DPReview compares the Canon EOS R with the Nikon Z 6 with the Sony a7 III. 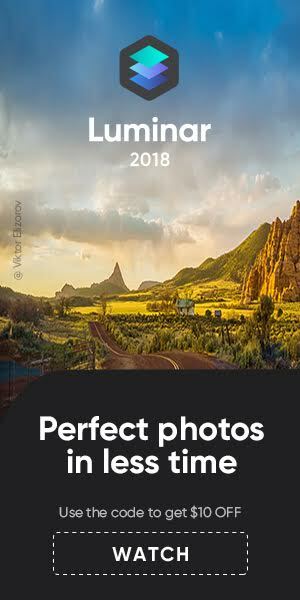 Not surprisingly DPReview thinks that Canon and Nikon can not hold up t the Sony a7 III. Even without thinking about lenses, it’s clear that Nikon and Canon still have some work to do to catch up with Sony’s half-decade headstart. It’s not an insurmountable difference, though and both brands have brought their extensive experience of ergonomics and user interfaces, which Sony should probably be worried about. All three cameras can produce excellent images but the Sony more readily adapts to a wider range of situations. 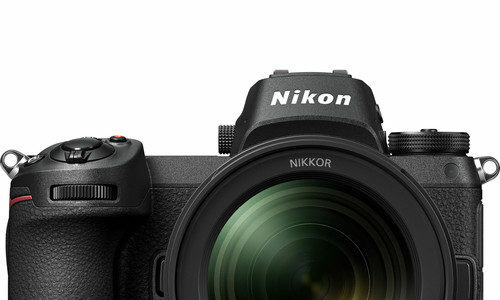 The Nikon acquits itself well for certain types of photography, while also doing unexpectedly well at video, but the Z 6 has the least dependable AF system of the trio, which counts against it. Canon has tried to make an easy-to-use camera, rather than simply mimicking its DSLRs, but, while we’re not fully convinced by the results of this first attempt, it’s still a very able camera. 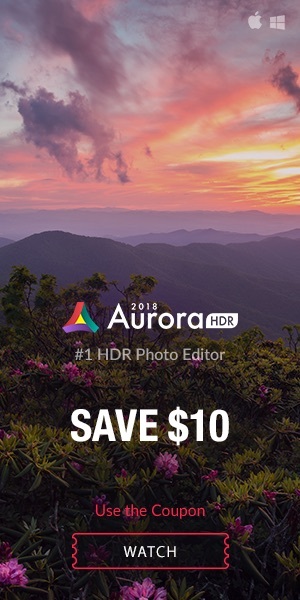 While it is true that Sony has a better sensor performance, there is little more than this. Ergonomics on Sony’s a7 III are terrible, for instance. This kind of review/comparison does not take into account a lot of parameters, like reliability, lens ecosystem, customer service, color science, just to name a few. Judging a camera based solely on the sensor performance seems a bit of a stretch to us. ePhotozine completed their comprehensive review of the Nikon Z6. 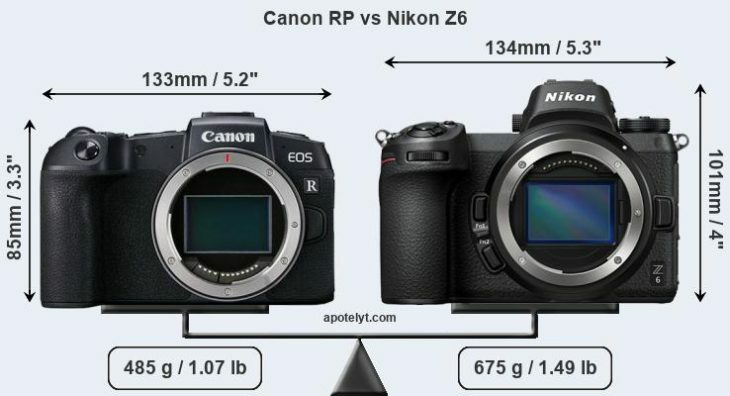 If you don’t need the 45mp of the Nikon Z7 and want the higher continuous shooting speed, as well as better noise performance, then the Nikon Z6 would be a great choice. Image quality is excellent, with great noise performance, and Nikon’s tried and tested colour reproduction. It’s a shame the battery life isn’t better, and there will be people who will find one memory card slot an issue. There will also be those that prefer SD cards due to the wide support for them (for example, built-in card readers in laptops), but with the purchase of an XQD card reader, this is quite easily resolved. Chris and Jordan compare the current generation entry-level full frame mirrorless models from each company: the Nikon Z6, Sony a7 III, and Canon EOS R. Watch their analysis to find out where they think each model excels or has room to grow.